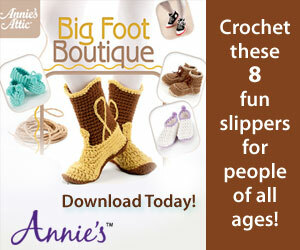 "With this pattern, you can crochet a pair of flared legwarmers, or just make flared ankle warmers. 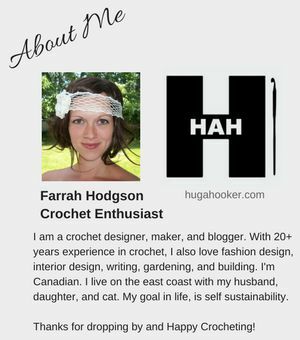 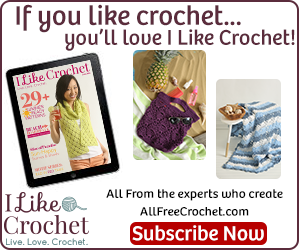 They use up quite a bit of yarn, due to the puff stitch, but that also makes them warmer." 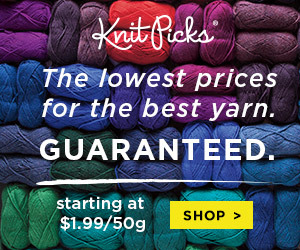 Material: Bernat Satin (4 to 5, 100g/3.5oz balls) The amount you need will depend on how long you make them.